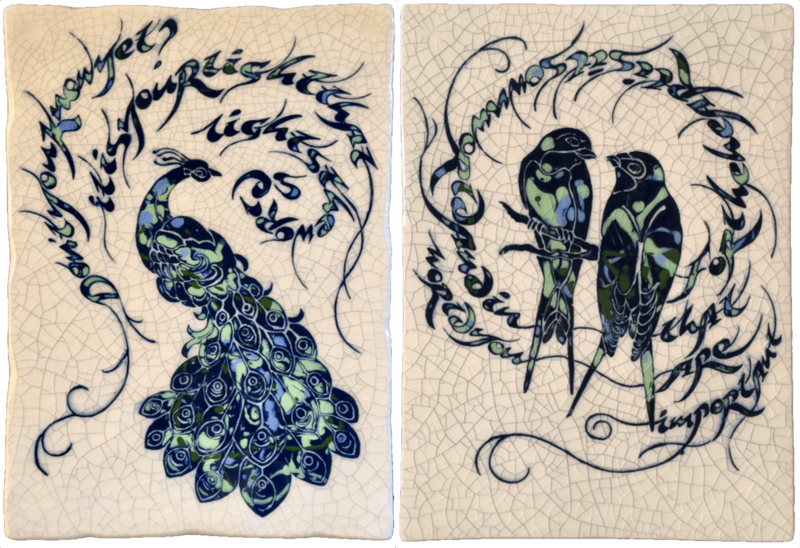 A great opportunity to make your own Alchemy Tiles (or Encaustic tiles as they are officially known). Using ancient techniques dating back to 13th century you’ll be guided through the skills of carving, applying coloured slip and developing your own tile designs as well as understanding the history and background of this lost craft. This is a great way to hand make your own bespoke gifts or tiles for your own home, as well as relaxing and enjoying the stunning views of Port Navas and delicious vegetarian organic lunch and home made cake on both days.